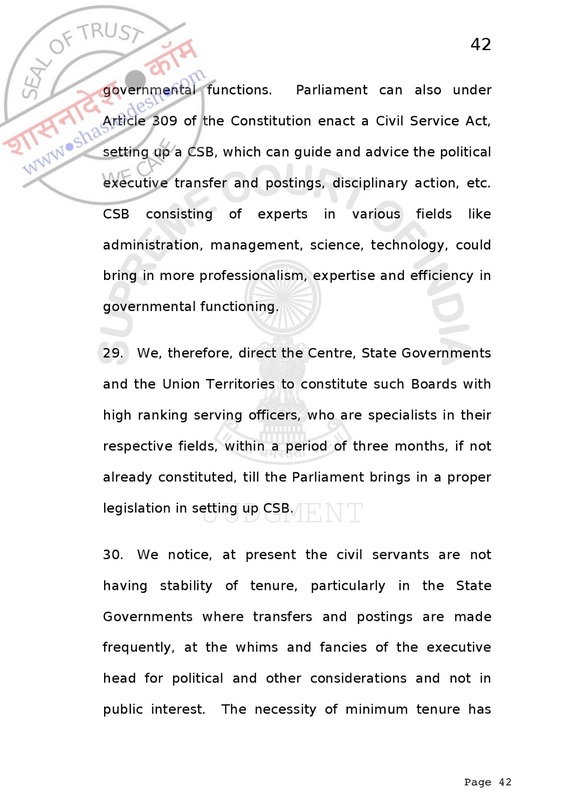 “We, therefore, direct all the State Governments and Union Territories to issue directions like Rule 3(3) of the All India Services (Conduct) Rules, 1968, in their respective States and Union Territories which will be carried out within three months from today. 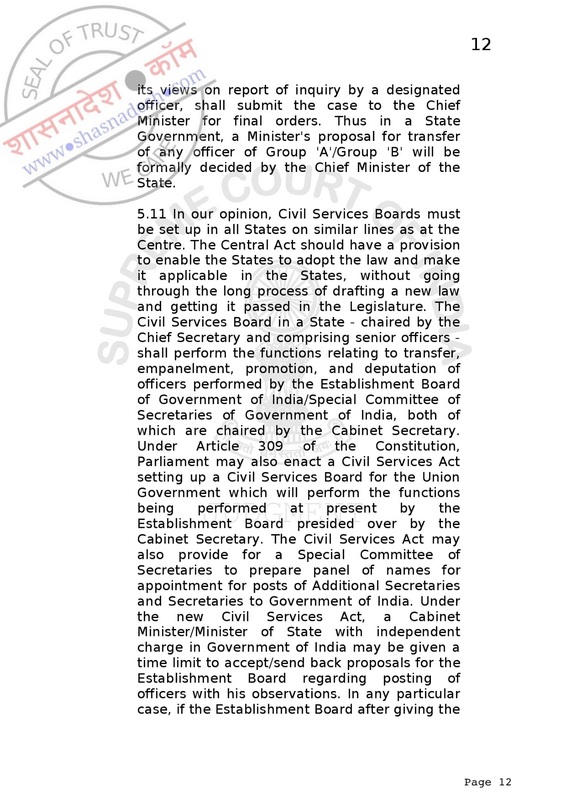 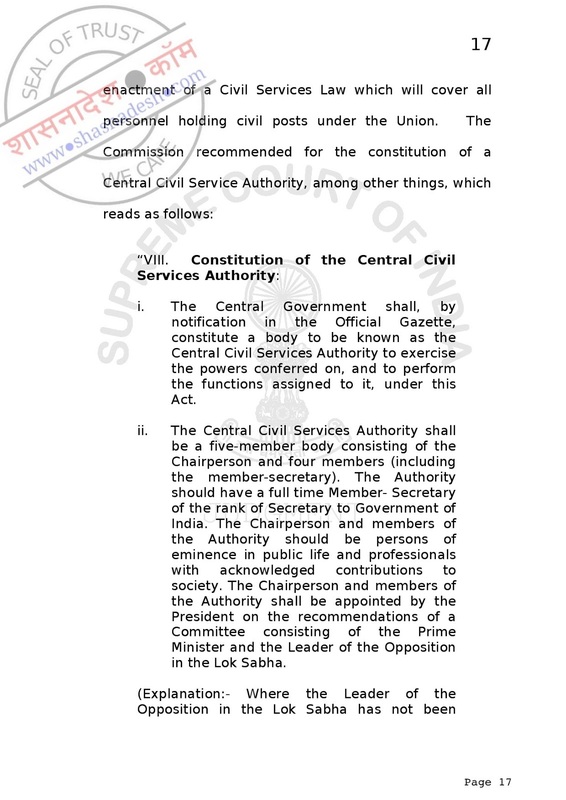 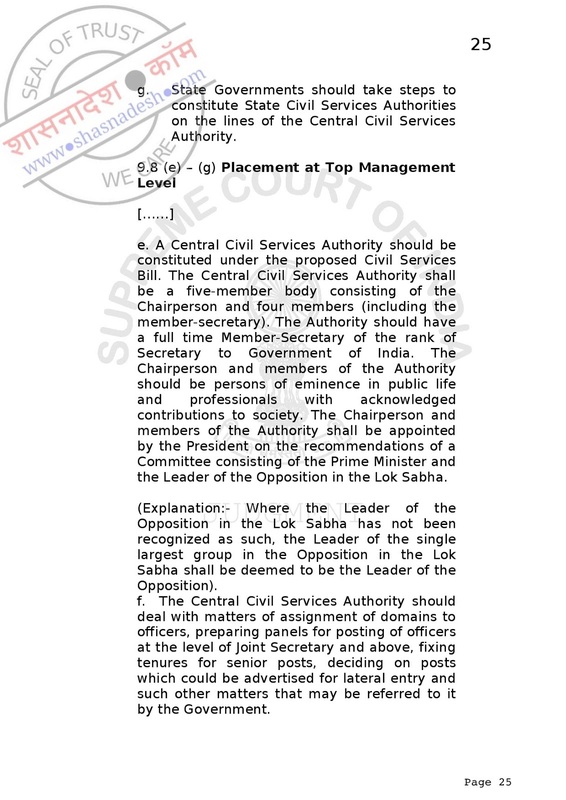 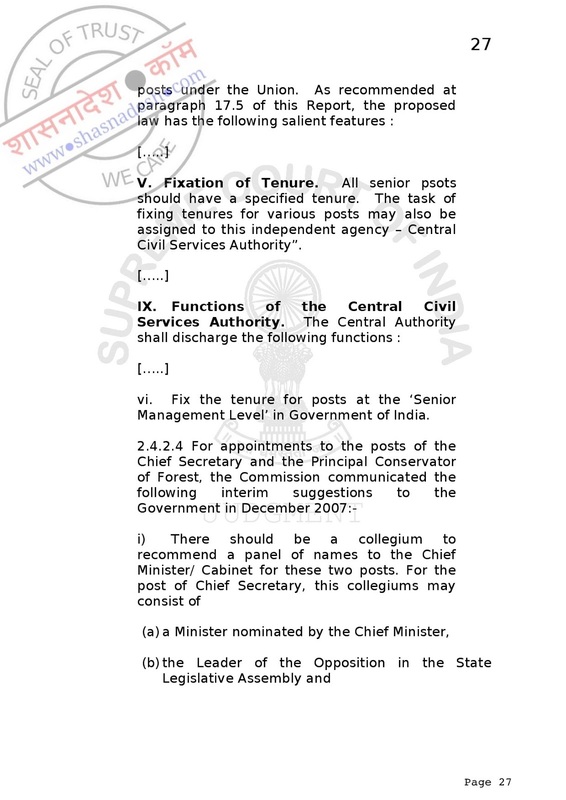 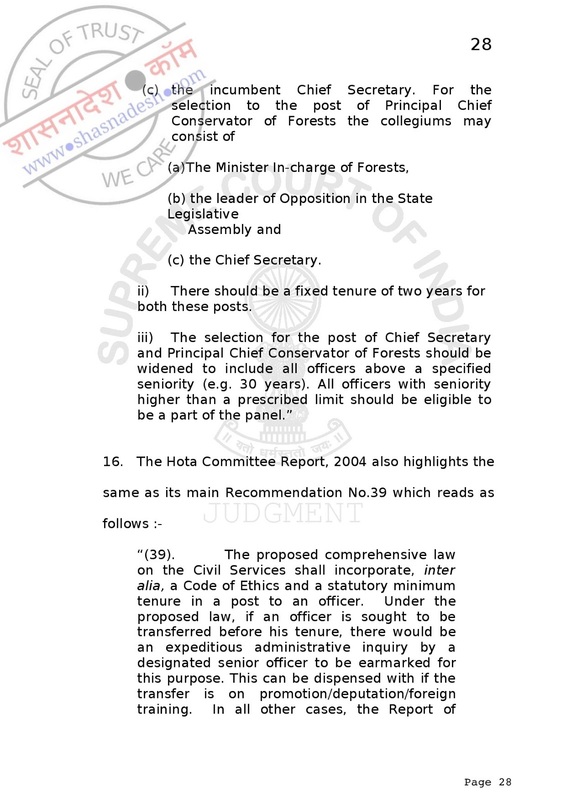 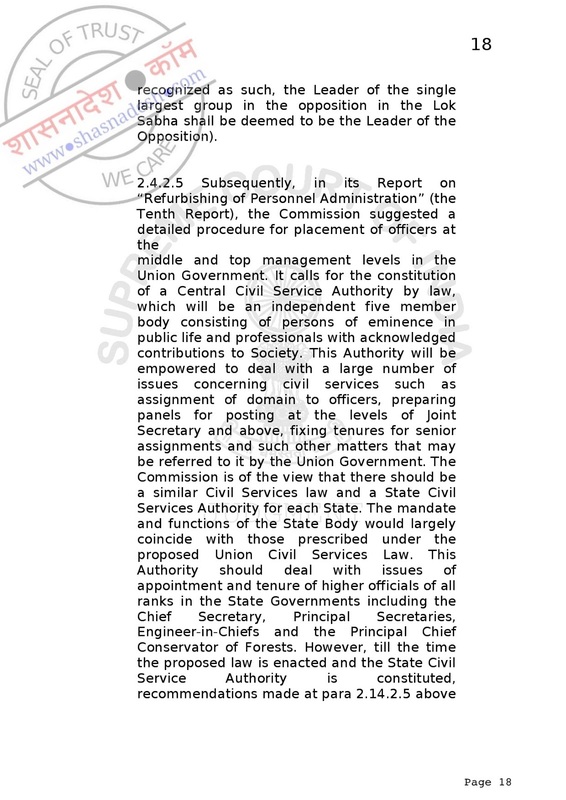 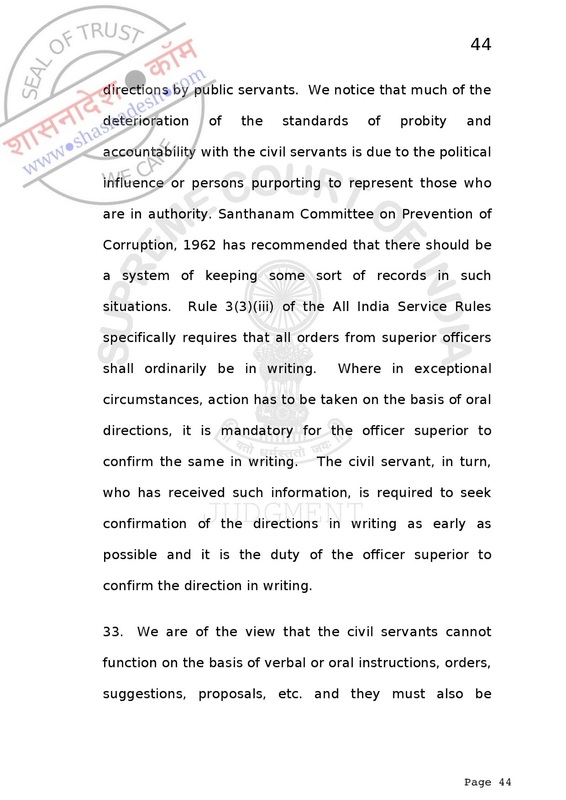 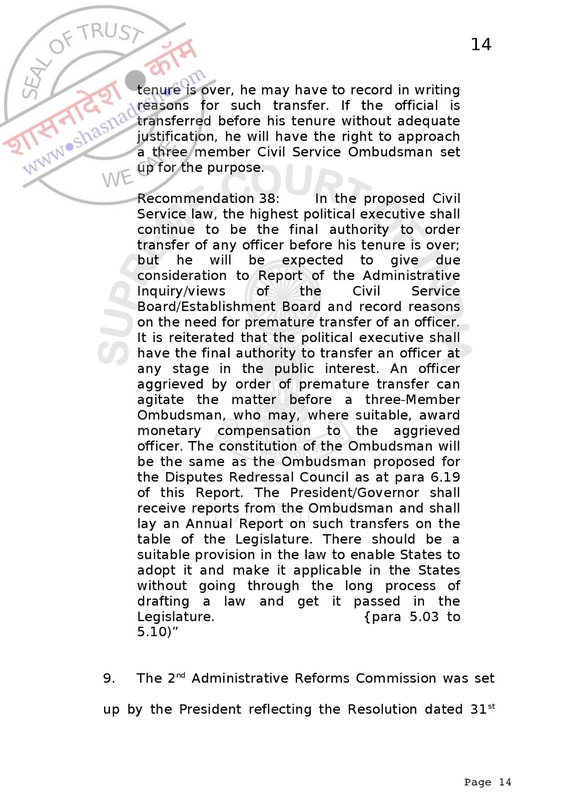 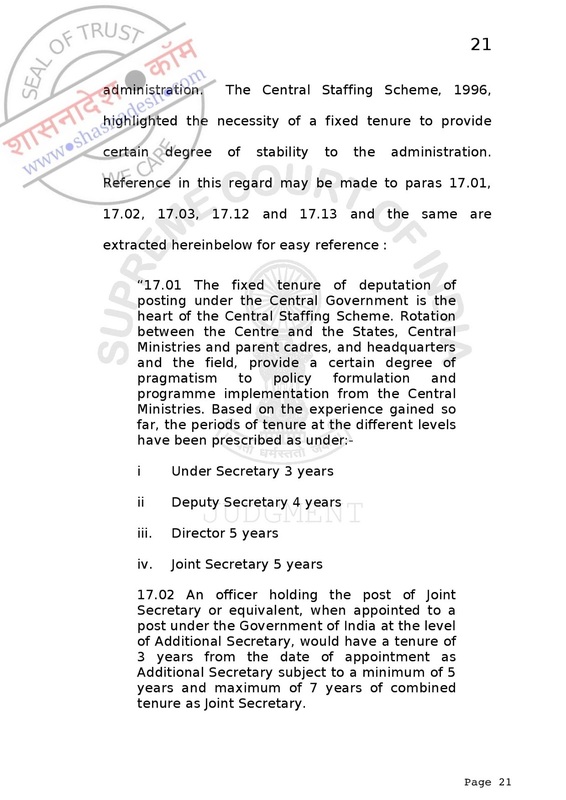 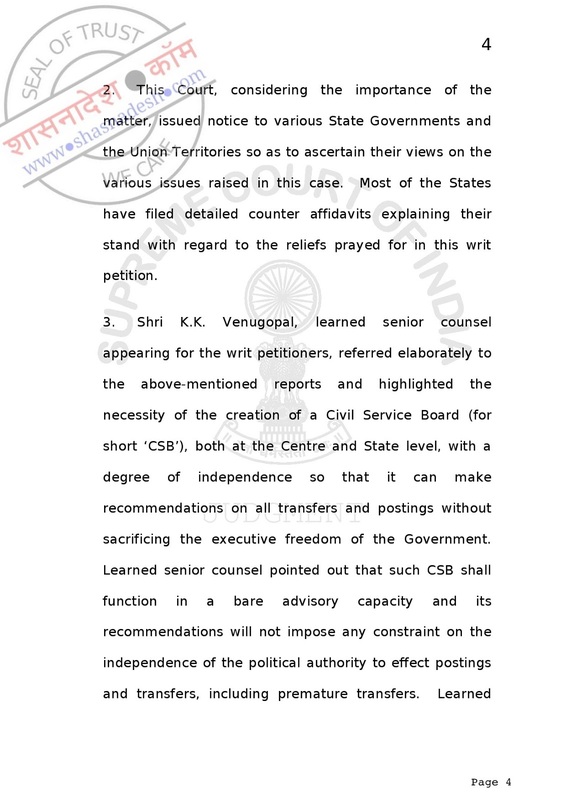 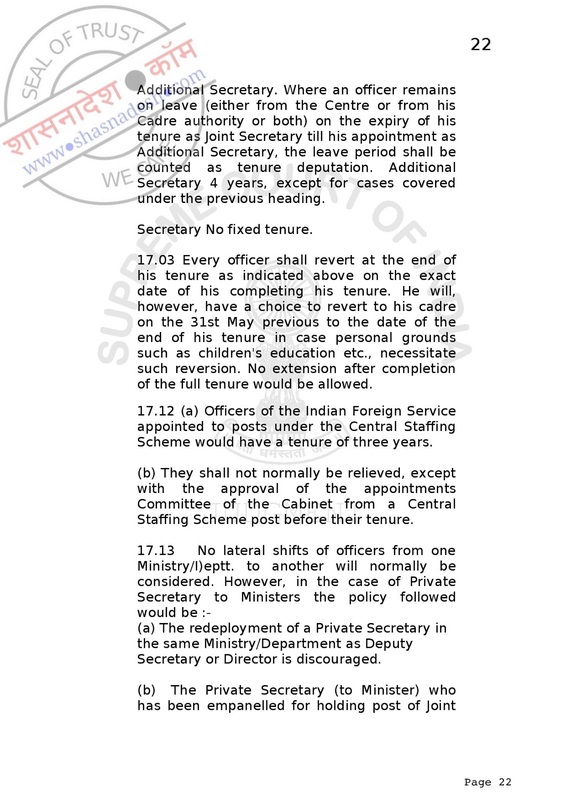 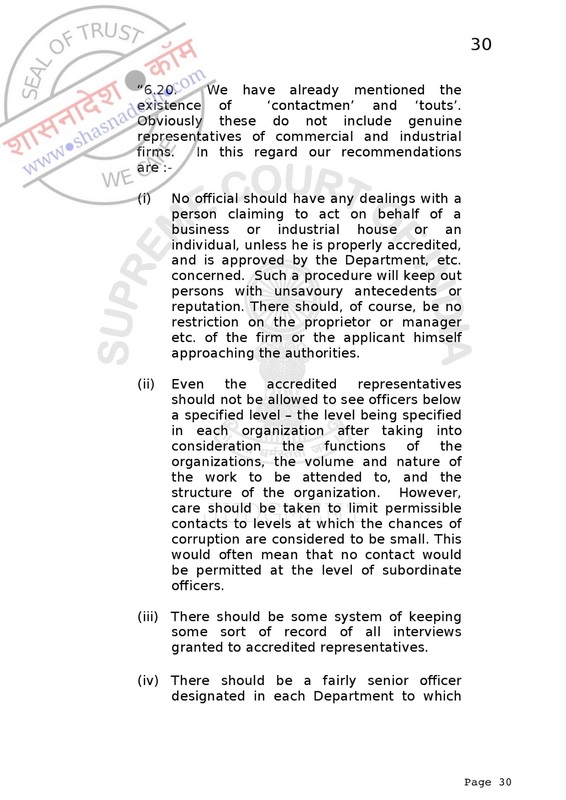 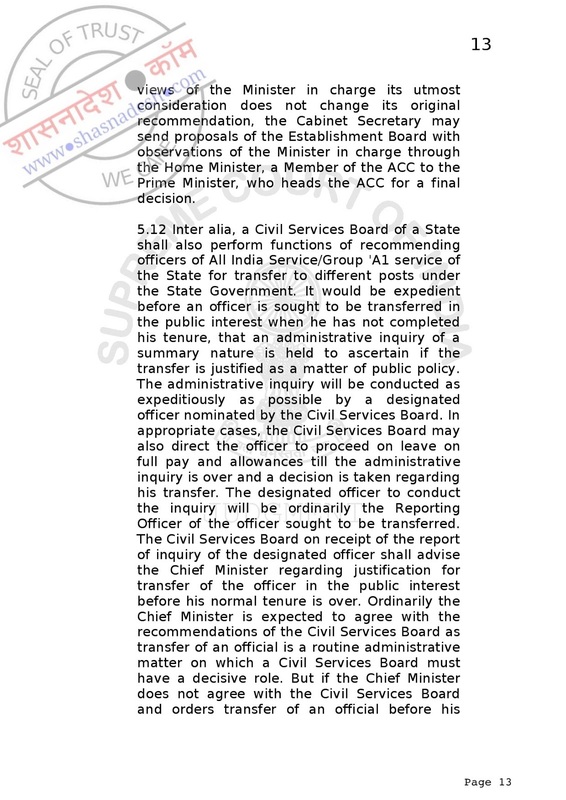 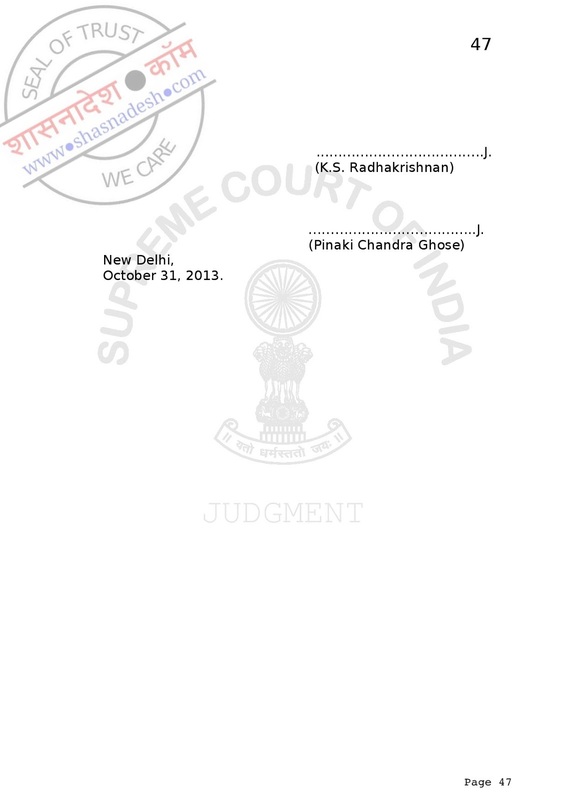 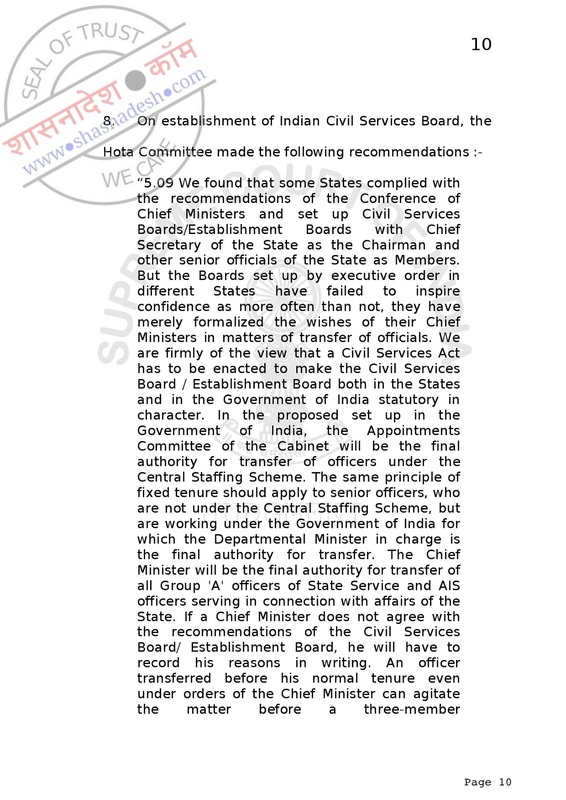 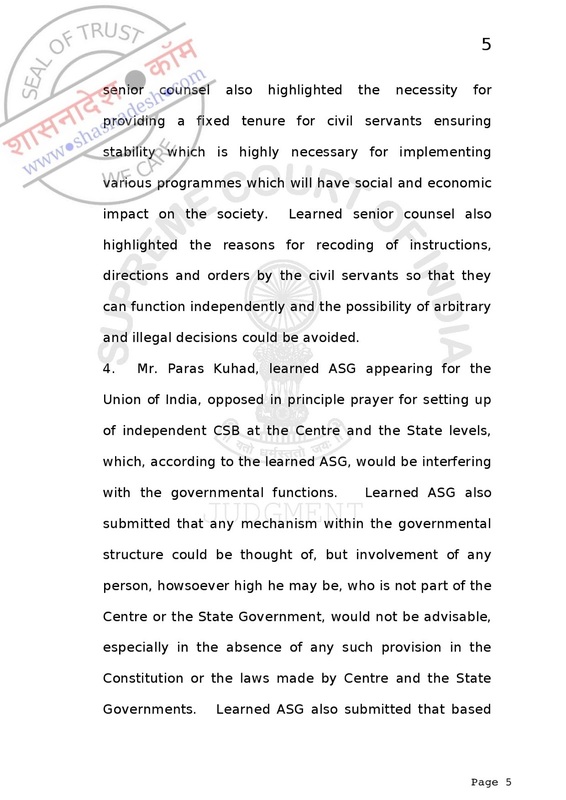 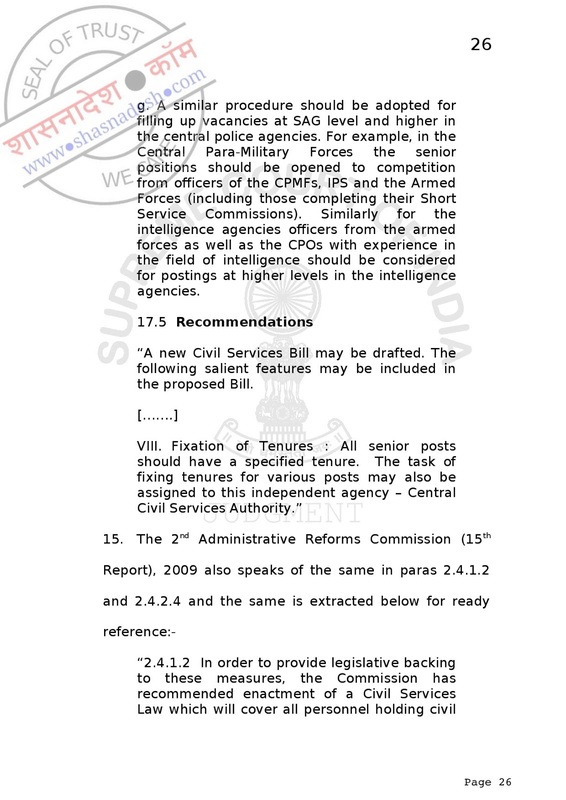 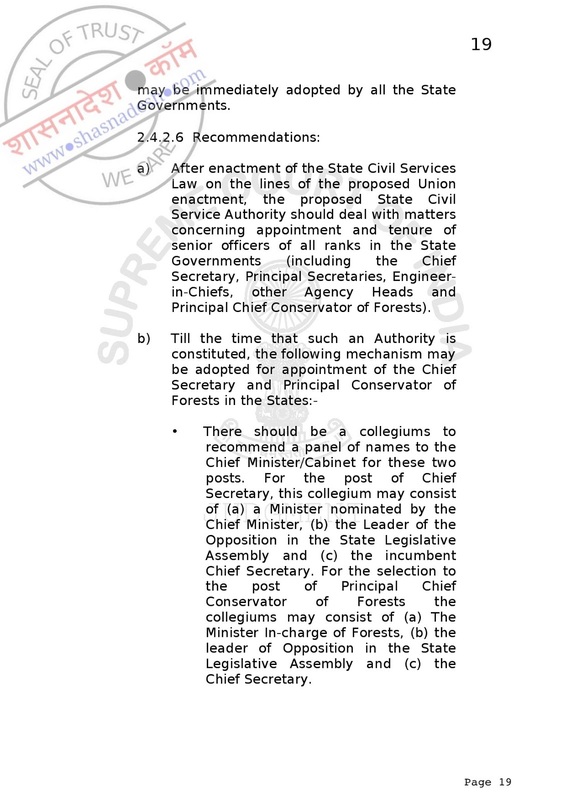 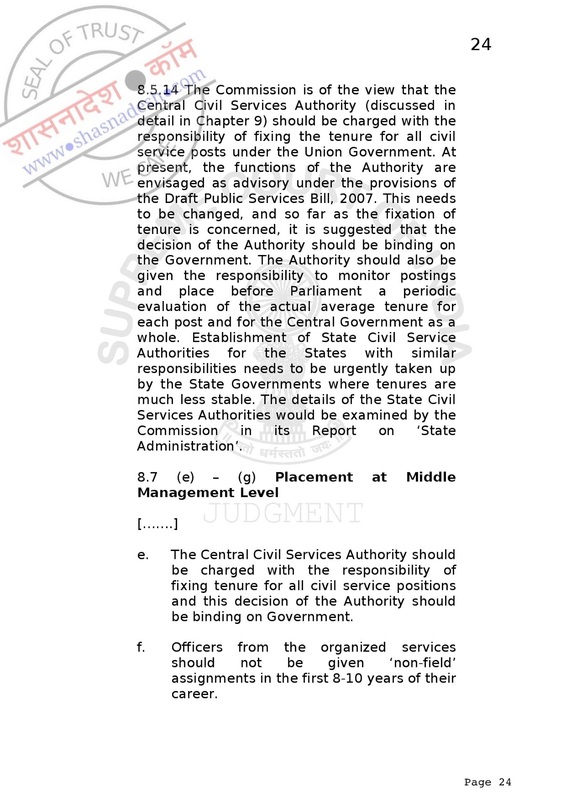 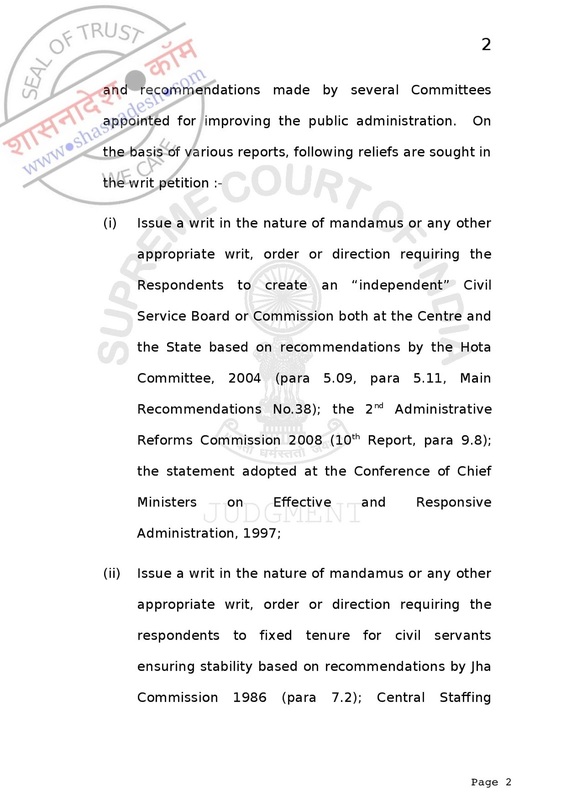 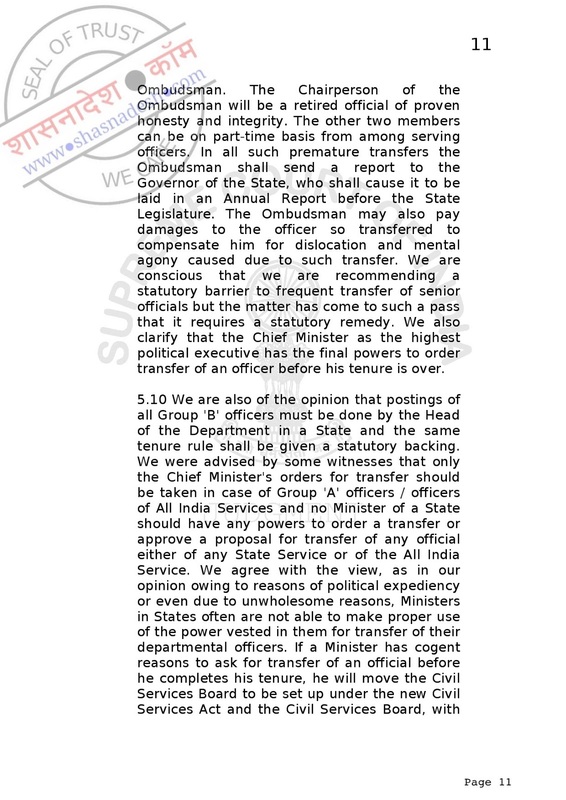 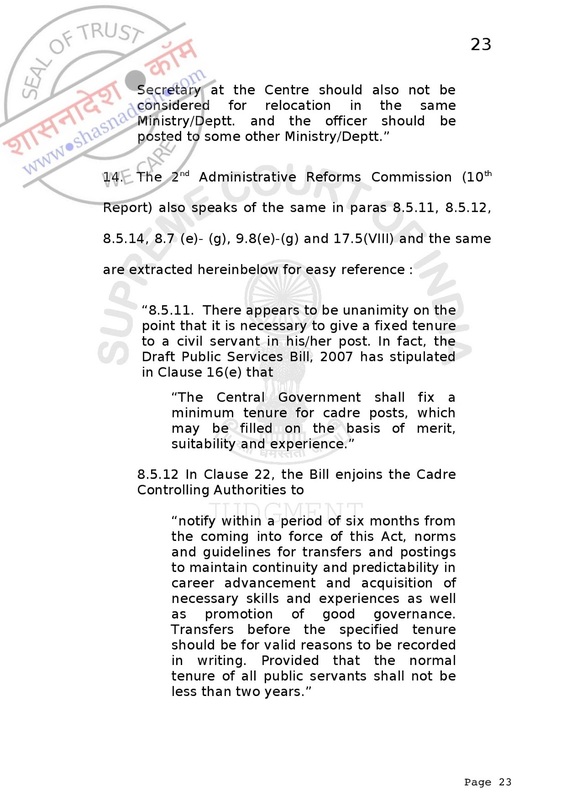 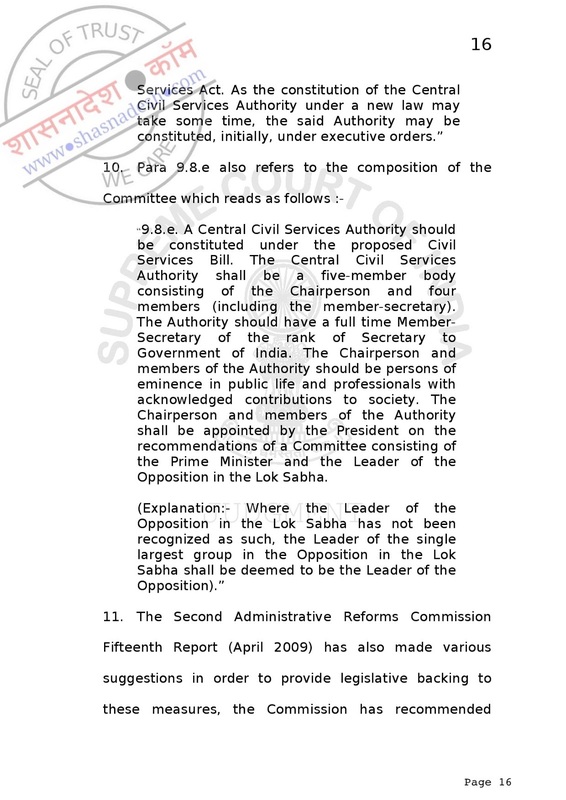 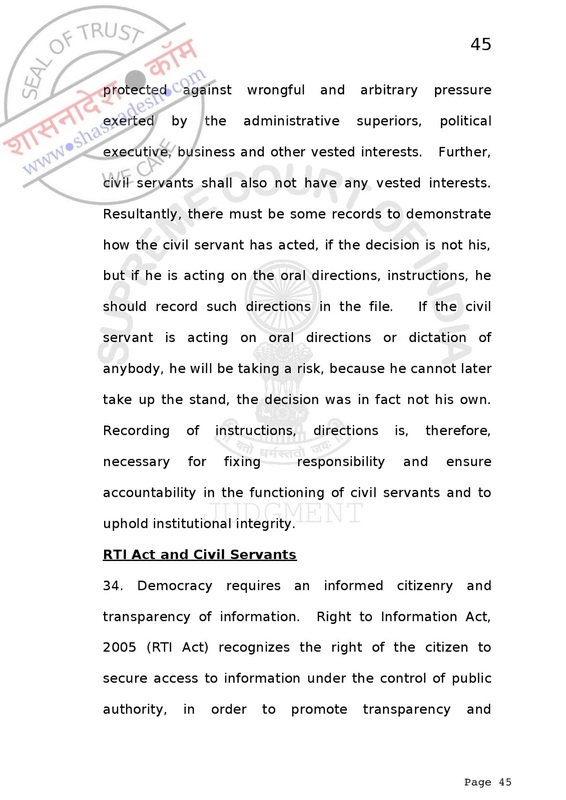 CIVIL WRIT PETITION (CIVIL) NO.82 OF 2011 T.S.R. 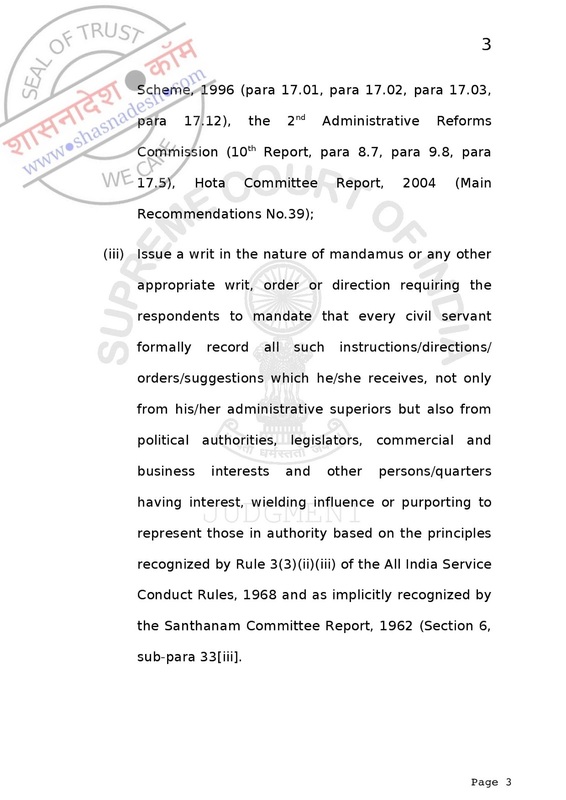 Subramanian & Ors. 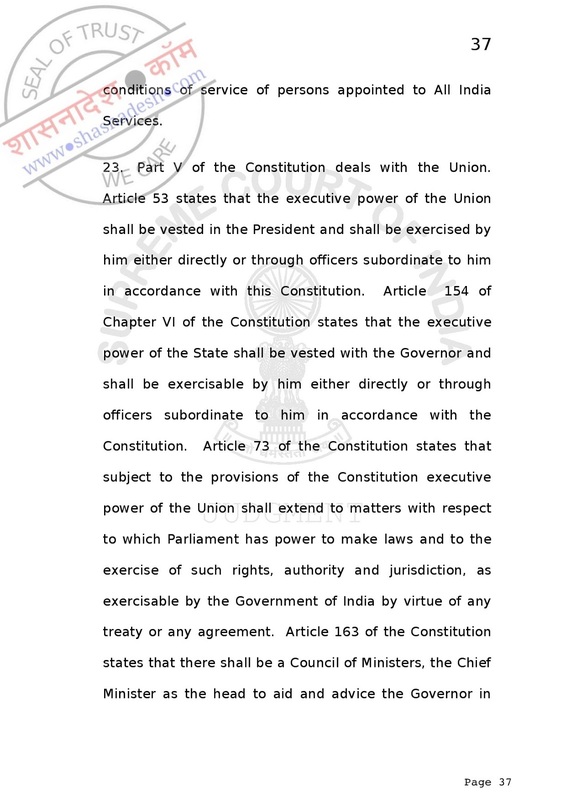 Versus Union of India & Ors.